Order your flowers with The Hanging Basket and have them hand delivered direct from a local flower shop in (or covering) . 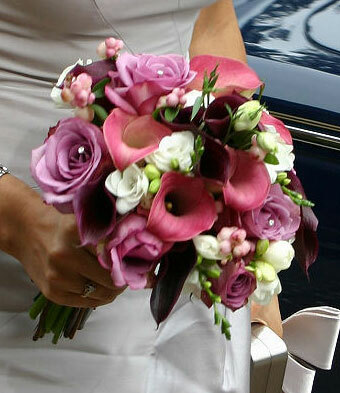 Skilled florists make sure that every flower delivery arrives on time and in perfect condition. 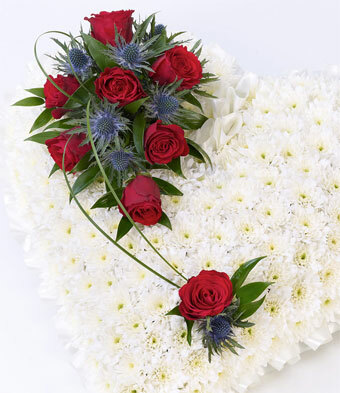 Flowers can be delivered same day if required and we offer a quality, value and freshness guarantee.